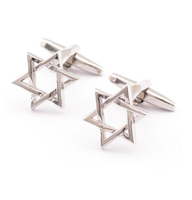 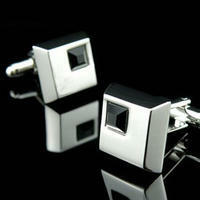 These cufflinks come with a square shape. There is a silver flower on the grey field. 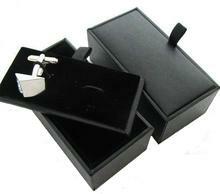 This look is very simple, but effective. 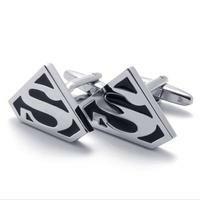 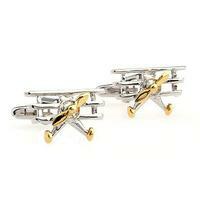 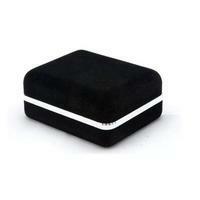 Less is more - cufflinks like these can be worn with a coloured shirt just like with a classy black or white shirt. 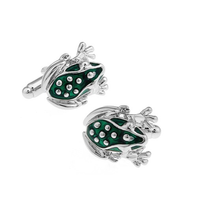 Cufflinks are also a appropriate jewellery for women! 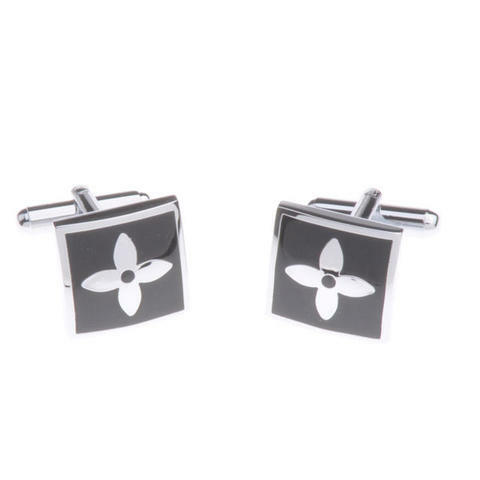 These cufflinks might be a perfect present in opportunity of Christmas, birthday, graduation ceremony, Father's day or Mother's day.